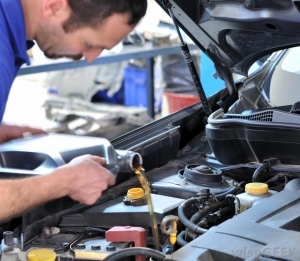 Here is a basic truth about cars: Maintenance is less costly than repair. Maintain your vehicle per the manufacturer’s periodic maintenance schedule in your owner’s manual and it will last much longer and cost far less over the life of the vehicle. Additionally, when it’s time to sell it or trade it in, it’s likely the residual value will be higher than a poorly maintained vehicle. Clays Auto Service will work with you and can advise you on the proper maintenance of your engine.